A still from "Though I Know the River is Dry", directed by Omar Robert Hamilton. 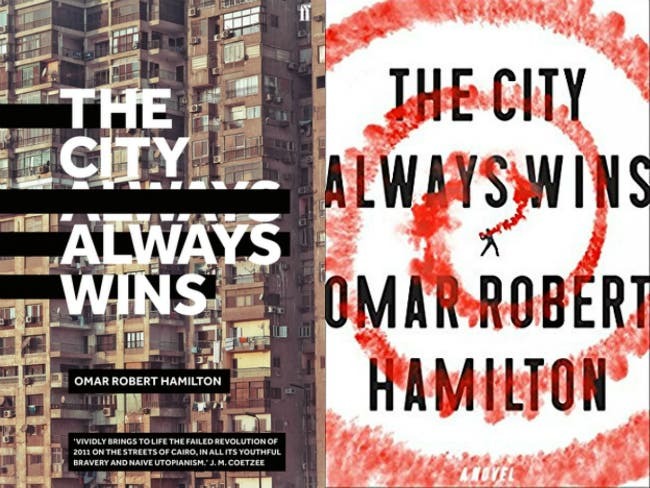 Omar Robert Hamilton, the co-editor of This is Not a Border (which Al Bawaba previewed two days ago), will be having a busy month ahead with the release of his debut novel, The City Always Wins. The City Always Wins will release June 13th, 2017 in the US and August 3rd, 2017 in the UK. Omar Hamilton is the son of novelist Ahdaf Soueif (In the Eye of the Sun) and a proven storyteller, the man behind Though I Know the River is Dry (2013). Al Bawaba Entertainment's team is excited to read his debut. Of course, Hamilton isn't the only Arab novelist publishing in English these days. Last month, Hala Alyan published Salt Houses, about a Palestinian family displaced by the Six-Day War of 1967. Kirkus called the book “deeply moving"; The National and The LA Review of Books were equally effusive.